Tutorial Tuesday (PSE-Word Mashup) – 1 freebie(s)? How to enjoy the snow! – 1 freebie(s)? 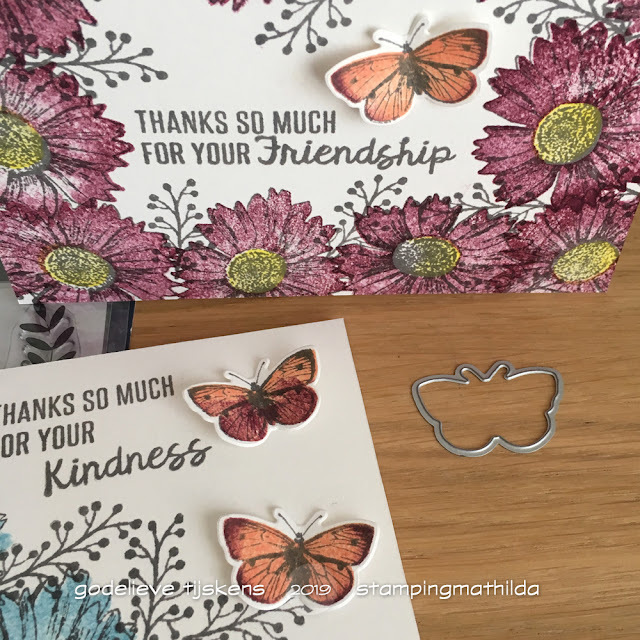 Tutorial: Lasting Lily Card – 1 freebie(s)? A Botanical for Beginners! – 1 freebie(s)? Leprechaun Gable Box Tutorial with Brigit – 1 freebie(s)? Leather Envelope Clutch tutorial from Pellon – 1 freebie(s)? Padded Headboard tutorial from Torie Jayne – 1 freebie(s)? 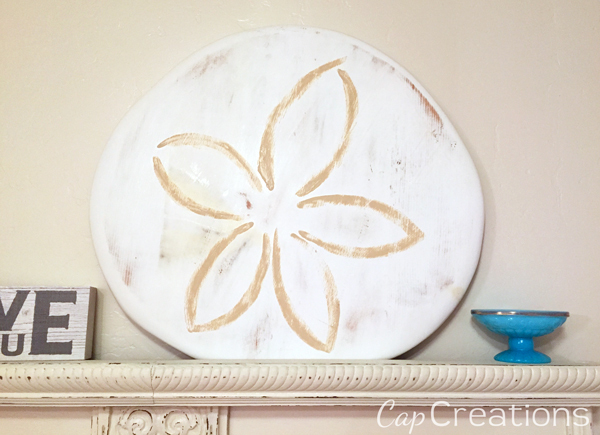 Giant Sand Dollar (DIY) – 1 freebie(s)? 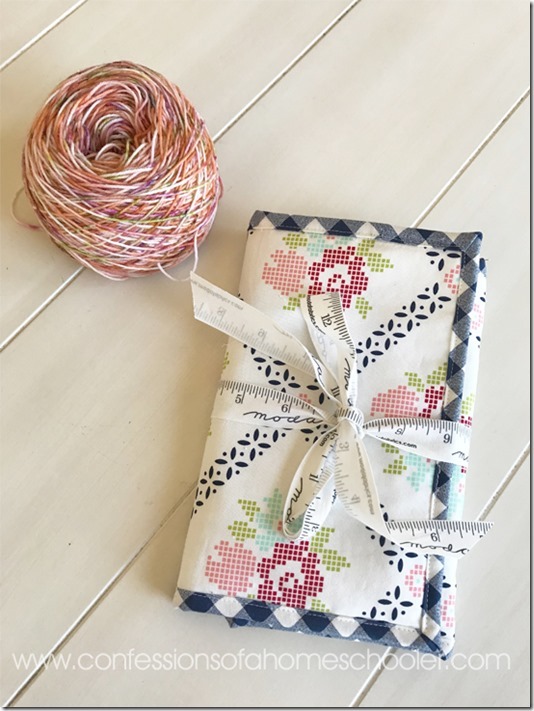 Knitting/Crochet Needle Case Tutorial – 1 freebie(s)? 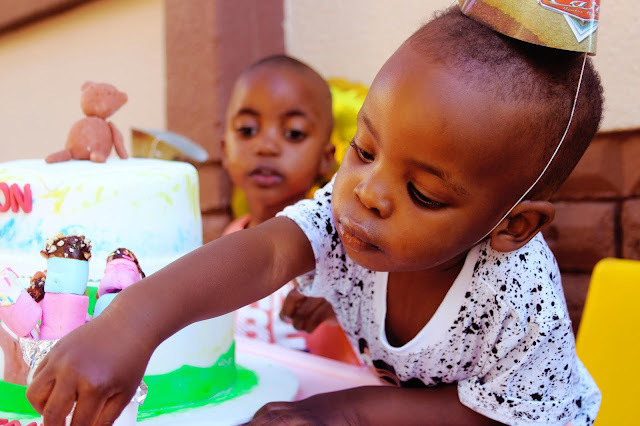 5 Tips for Throwing the Best Birthday Party for Your Child – 1 freebie(s)? 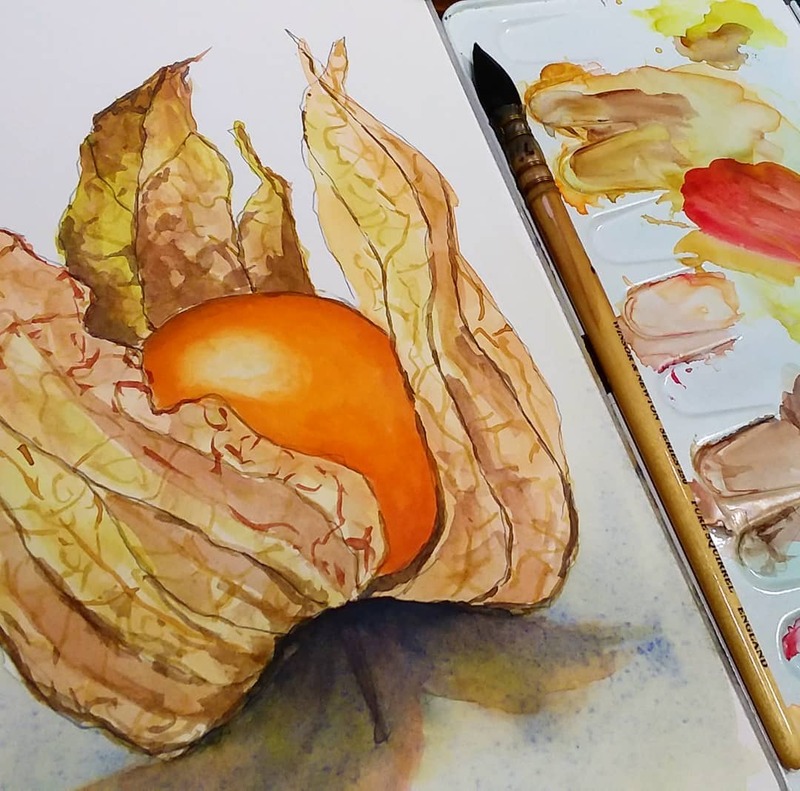 Video Tutorial: Shabby or Colourful? Upcycled jeans MixedMedia cover – 1 freebie(s)? Make Art Cards – 1 freebie(s)? 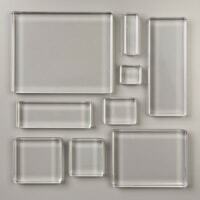 The TomKat Studio Featured in Belong Magazine – 1 freebie(s)? Best Pinterest Scheduler to increase Traffic to Blog or Website – 1 freebie(s)?